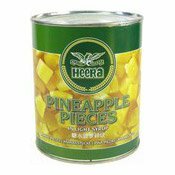 Description: Sweet chunks of pineapple can add a tropical flavour to any dish. 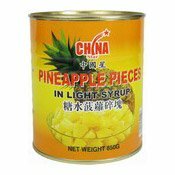 Delicious as a dessert, or added to sweet and sour flavour stir fries for a fruity tang. 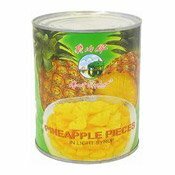 Simply enter your details below and we will send you an e-mail when “Pineapple Pieces In Light Syrup (象山菠蘿粒)” is back in stock!